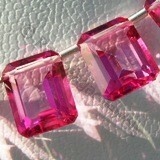 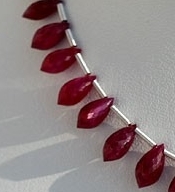 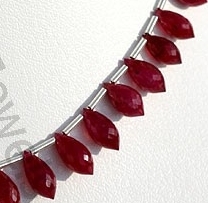 Are you looking for a striking silhouette for Ruby Gemstone? 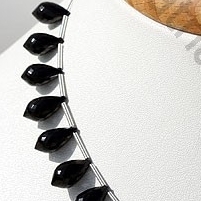 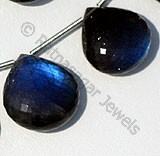 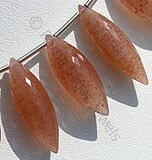 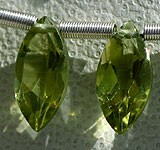 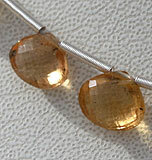 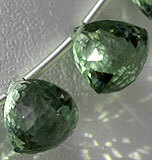 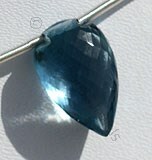 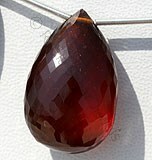 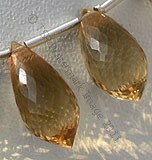 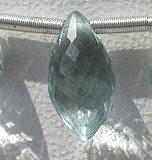 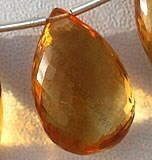 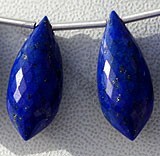 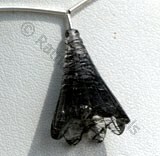 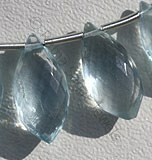 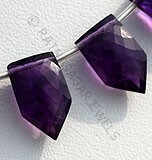 Take a look at our chandelier briolette shape. 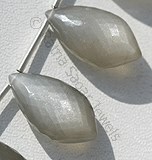 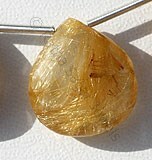 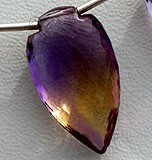 The shape is unique in itself as it is classic blend of briolette & chandelier. 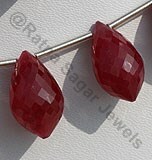 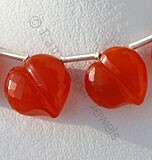 It comes up as a classy choice for ruby gemstone. 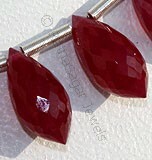 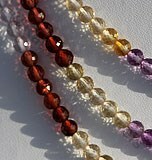 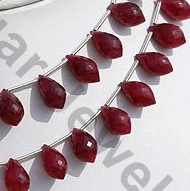 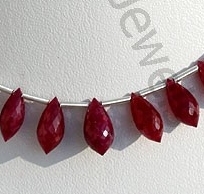 Adorn our chandelier briolette shaped ruby beads to bring happiness, spark and wealth in life. 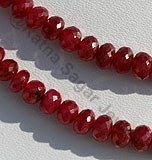 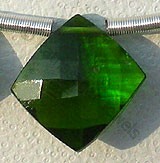 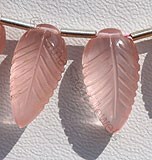 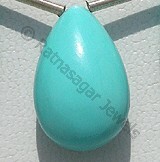 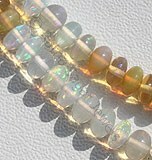 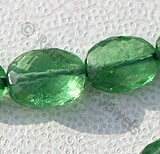 It will safeguard you from evil spirits and negative energy. 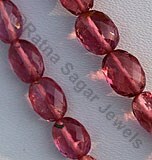 It will evoke creativity and show you the path of spirituality. 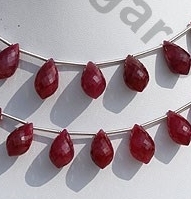 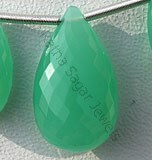 Ratna Sagar Jewels provides Ruby Gemstones in different shades of red like pigeon red, reddish purple, etc and affordable price. 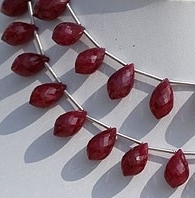 Take a look at our chandelier briolette collection that includes Blue Zircon, Mexican Fire Opal, Scapolite Gemstone, Amethyst Gemstone, Green Apatite, Citrine Gemstone, Pink Amethyst, Mookaite, Larimar, Grey Moonstone, Blue Topaz, Olive Quartz, Green Onyx, etc. 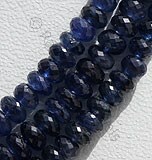 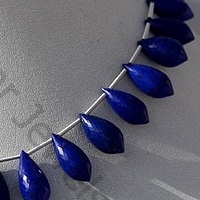 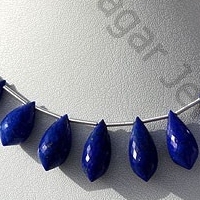 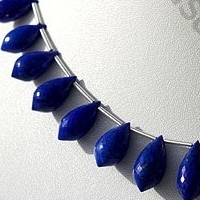 Natural Lapis Lazuli Gemstone possess property of opaque and are available in deep blue Color with sparkling specks of pyrite in micro both side pointed cut, Chandelier Shape. 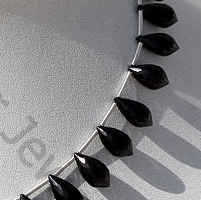 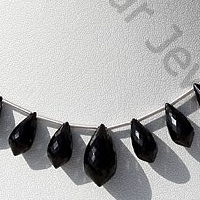 Natural Black spinel Gemstone Beads possesses property of opaque and vitreous luster is available in zed-black Color with micro both side pointed cut, Chandelier Shape. 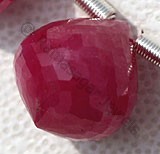 Natural Ruby is most famed and fabled red gemstone, possess property of translucent with vitreous to adamantine luster and are available in blood-red color with micro cut, Chandelier Shape.